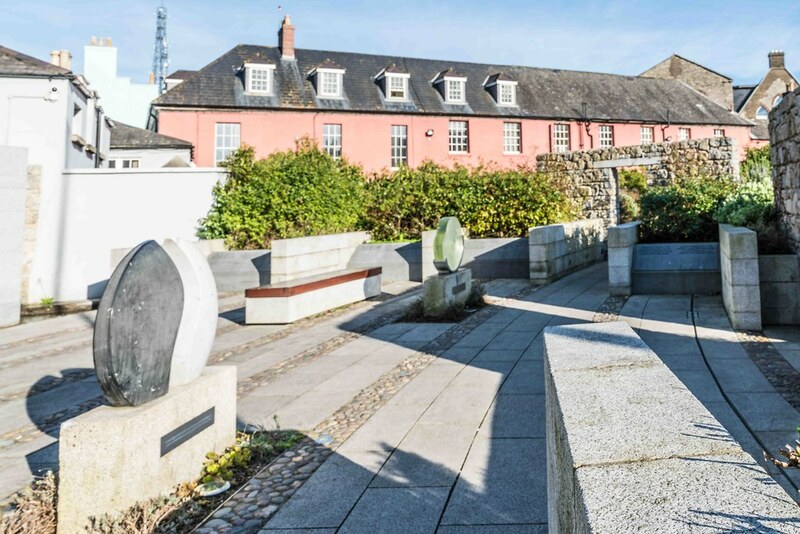 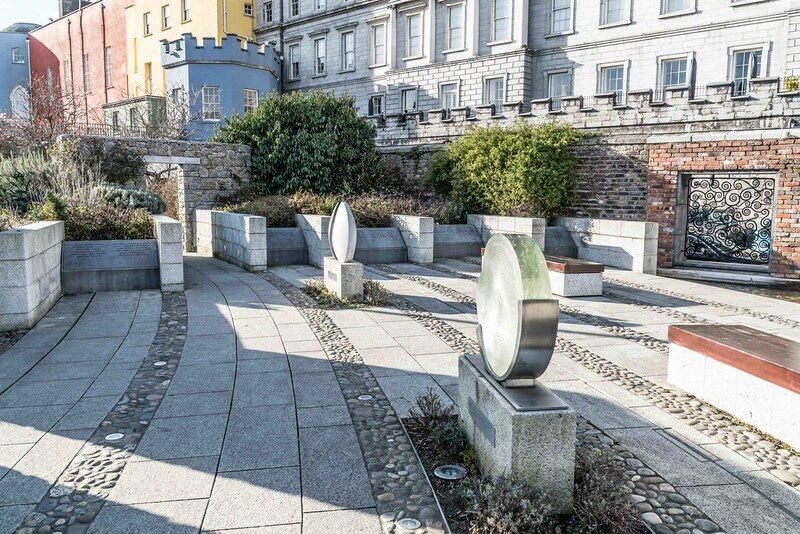 An Garda Síochána Memorial Garden honours the members of An Garda Síochána who were killed in the service of the State. 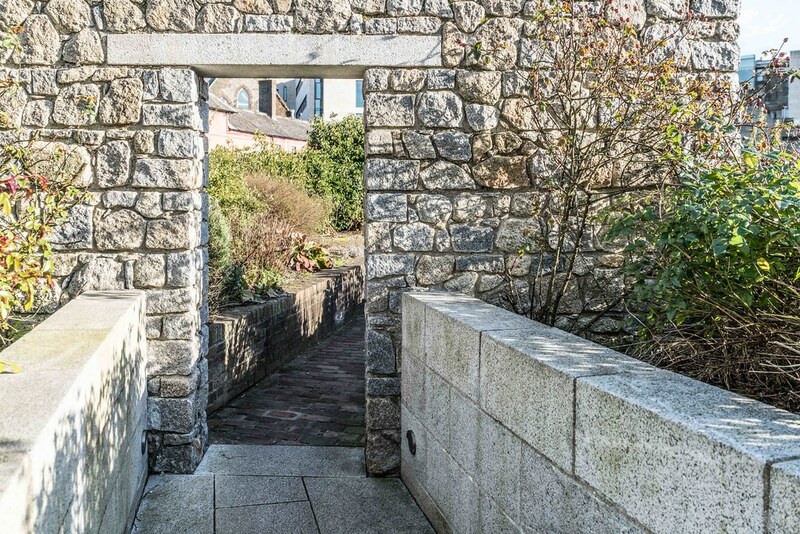 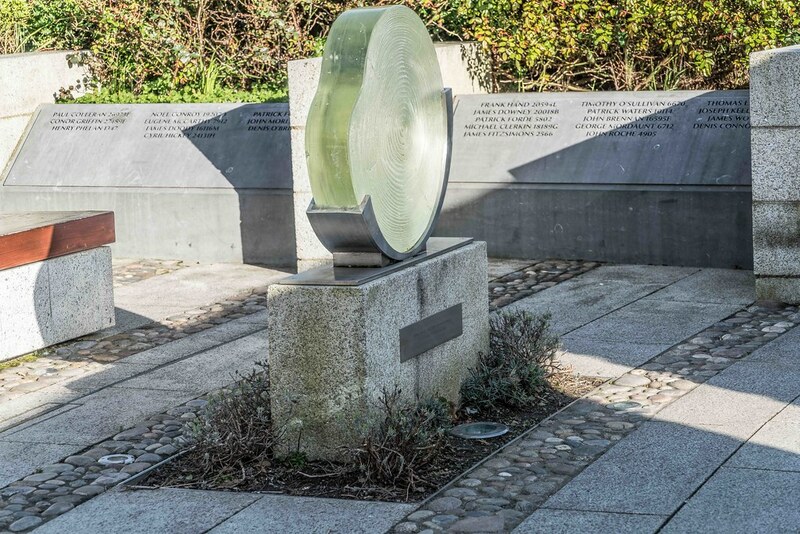 The names of the members of An Garda Síochána who were killed are inscribed in stone within the garden. 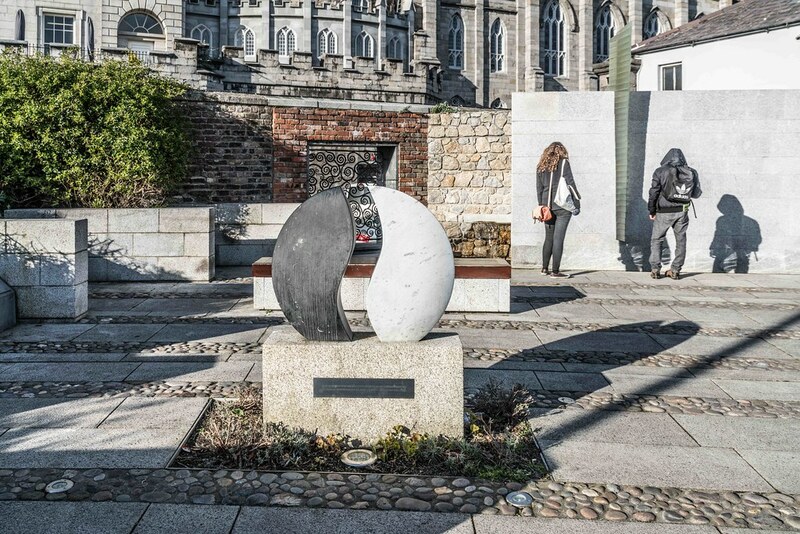 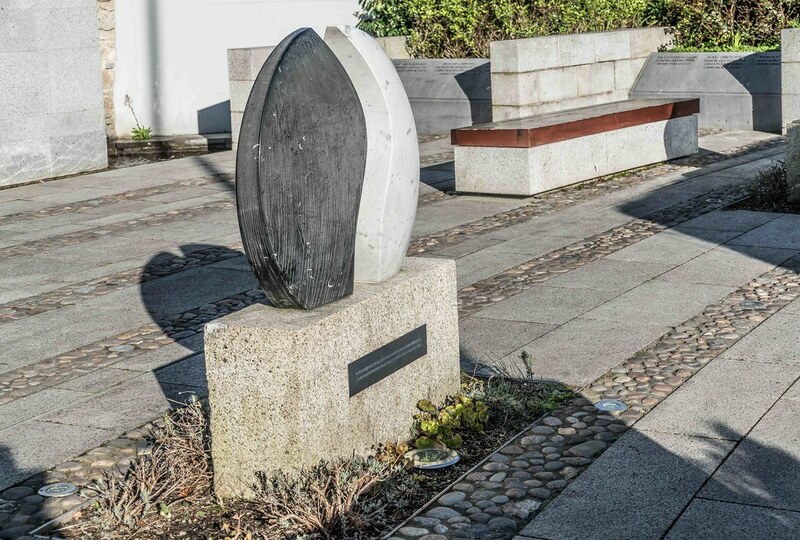 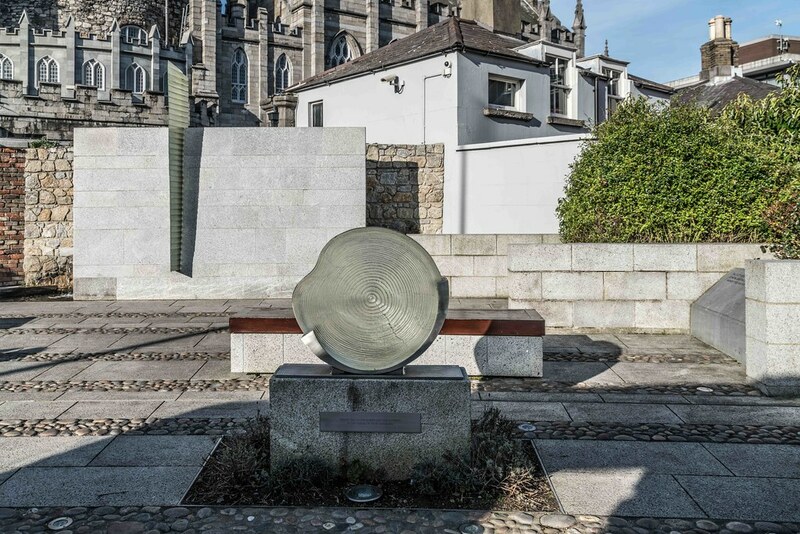 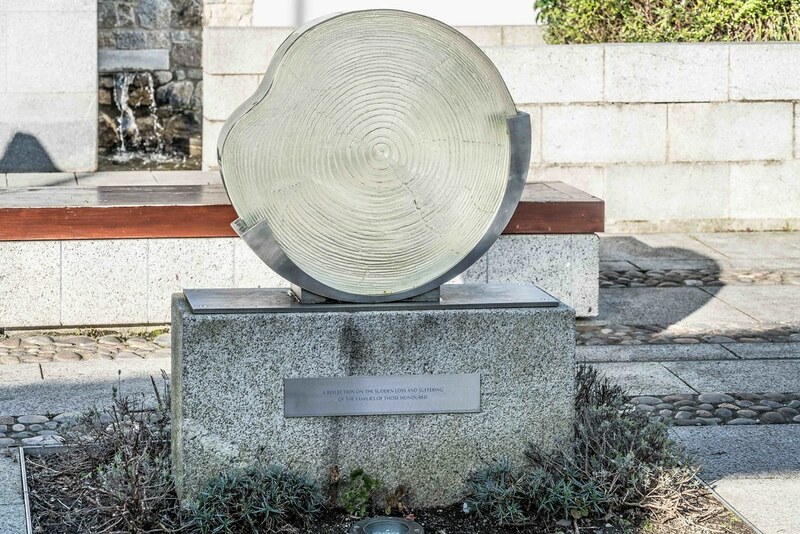 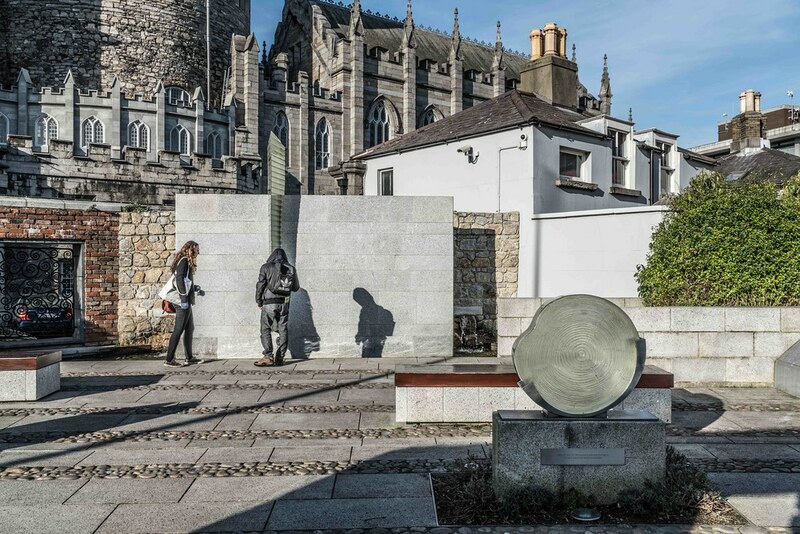 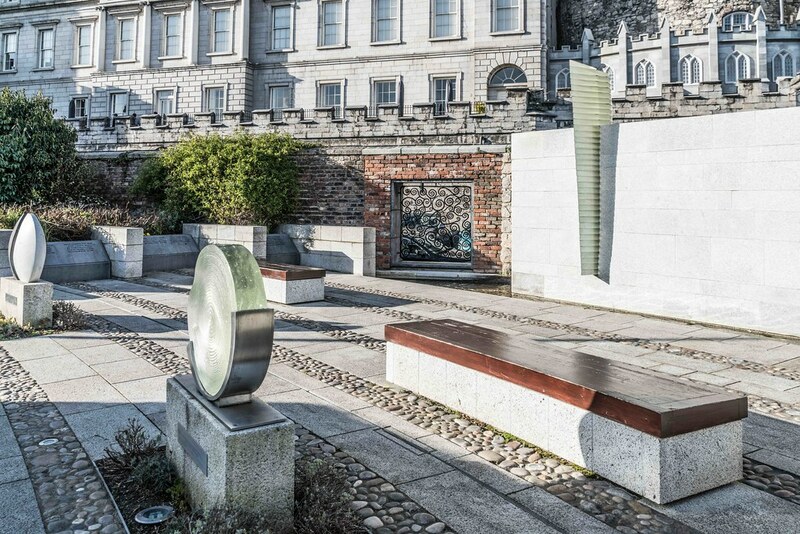 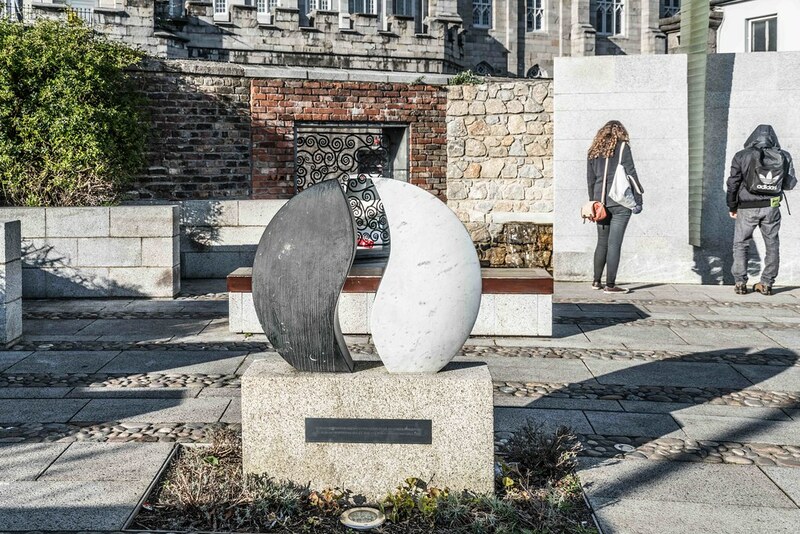 Additionally, a specially commissioned glass sculpture commemorates the sacrifice of the families left behind and a specially commissioned stone sculpture is a tribute to all deceased members of An Garda Síochána, the Royal Irish Constabulary and the Dublin Metropolitan Police.